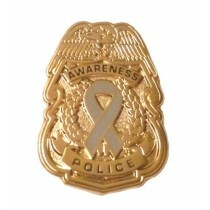 Hypoglycemia awareness lapel pins are an ideal way to show your support and promote awareness. Gray is the awareness color for Hypoglycemia and November is the awareness month. Hypoglycemia occurs when your blood sugar (glucose) level falls too low.